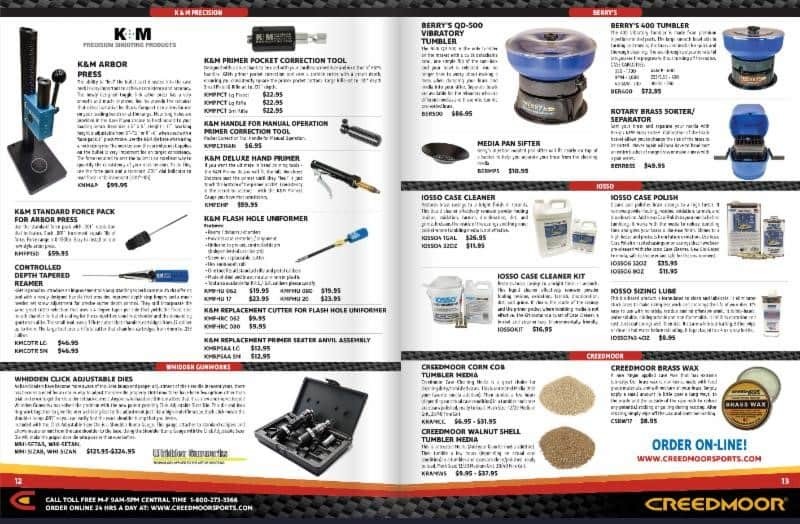 First ever catalog for the leader in precision rifle equipment and gear solely dedicated to Reloading Equipment and Components. 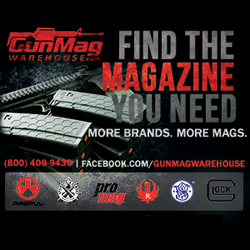 Anniston, Ala. (February 2018) – (ArmsVault.com) – Creedmoor Sports, the leader in precision rifle equipment and gear is excited to announce the release of their first ever catalog dedicated to Reloading Equipment and Components. 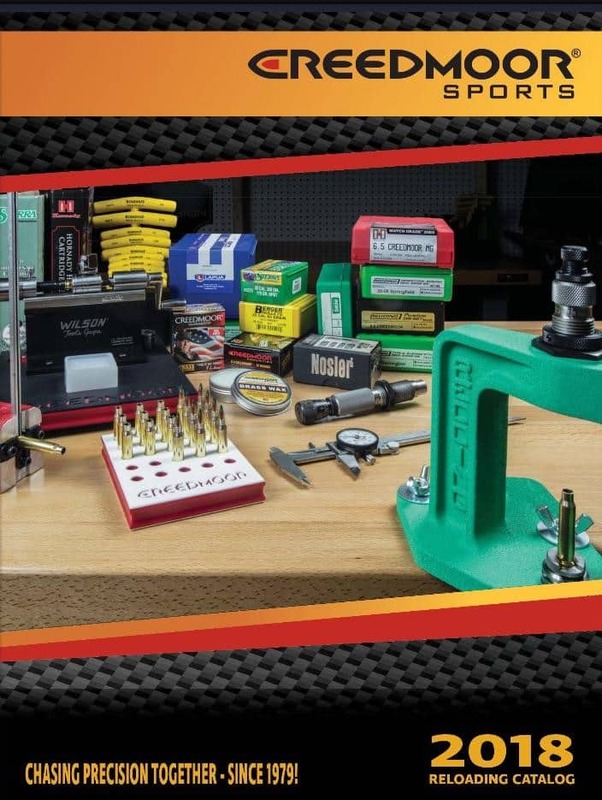 Creedmoor has been working for more than a year adding top line reloading equipment and components to satisfy the ever-growing demand by their loyal customers. Equipment lines include Redding, Forster, L.E. 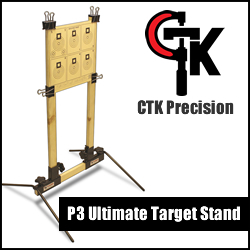 Wilson, Hornady, RCBS and many more. Many additional component suppliers have been either added or enhanced including Berger, Lapua, Sierra, Hornady, and Nosler. You can see the digital version http://www.angstromcreative.com/digital/flipbooks/creedmoor/ or contact Creedmoor for a print version at www.creedmoorsports.com and click on Request a Catalog. Also, don’t forget to join Creedmoor Cash, a first in the industry. Why not earn points while shopping for equipment and components? Make your purchases work for you! Shop, Earn and Shoot! Now, for a limited time, sing up and Creedmoor Sports will credit your account with 100 FREE points! 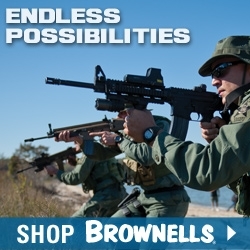 Visit the Creedmoor InfoZone for the latest how-to’s and product reviews. For over 35 years, Creedmoor Sports has been serving the precision rifle shooting community. 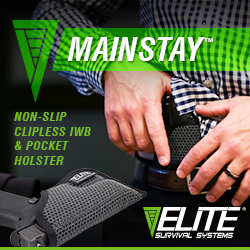 Over that time, we have dedicated ourselves to manufacturing only the best products to give the shooter the confidence needed to win at every level of competition.